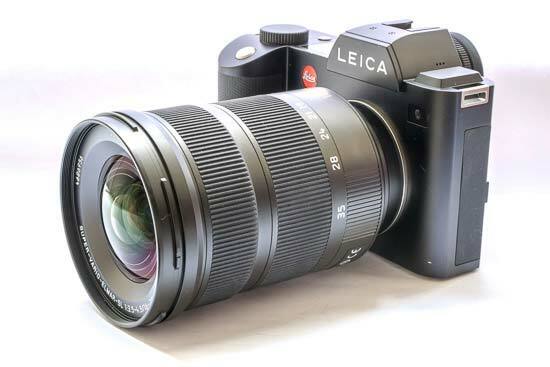 Leica’s wide-angle zoom lens for its full-frame SL system was unveiled back in April. 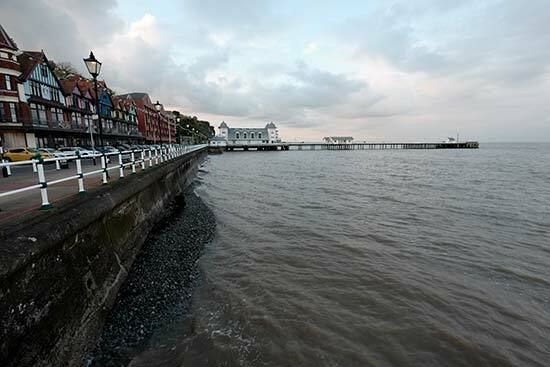 It is aimed at a number of different types of photographers, but particularly those who shoot landscape and architecture, with some usefulness for documentary, wedding, event and reportage photography, too. 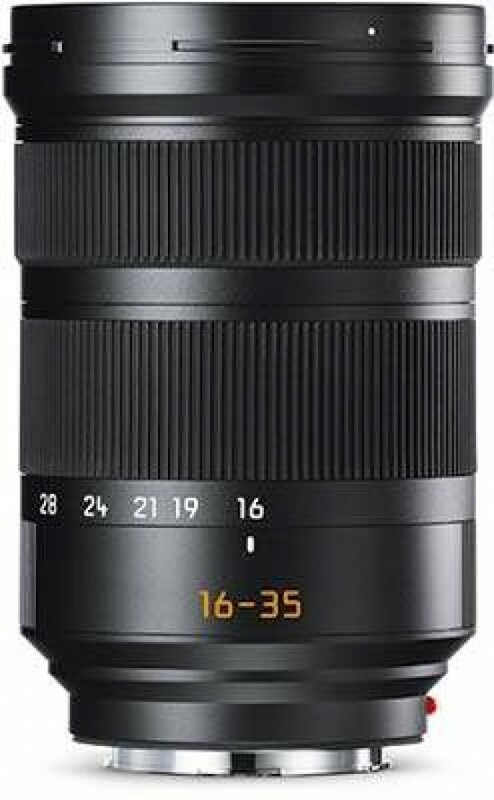 The Leica Super-Vario-Elmar-SL 16-35mm f/3.5-4.5 ASPH lens joins the SL portfolio of three zoom lenses, to give a focal range totalling 16-280mm. 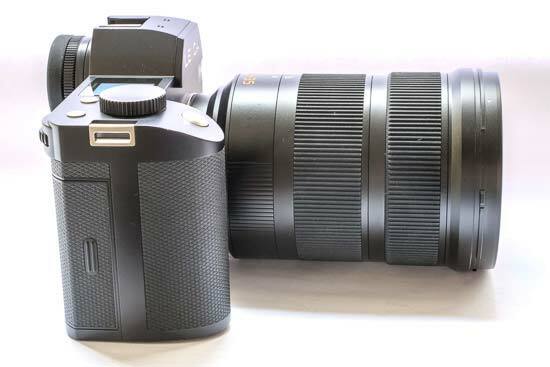 The other two lenses available in the system include a 24-90mm and a 90-280mm lens. 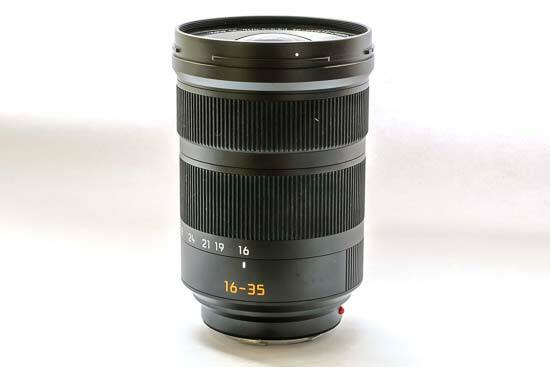 Made in Germany, the 16-35mm lens is designed to be tough for a variety of different shooting conditions. It has AquaDura lens coating, which is ideal for shooting in rain and wet conditions.  There is further coating which helps to suppress reflections and stray light from entering the lens. Focusing is promised to be super-fast and efficient, thanks to the fact that the lens design consists of just one very light element which moves for focusing. The newly designed optical system of the 16-35mm lens consists of a total of 18 elements in 12 groups. Included in this number is two aspherical for the correction of monochromatic aberrations and three elements which are made from glasses with anomalous partial dispersion for the correction of chromatic aberrations. 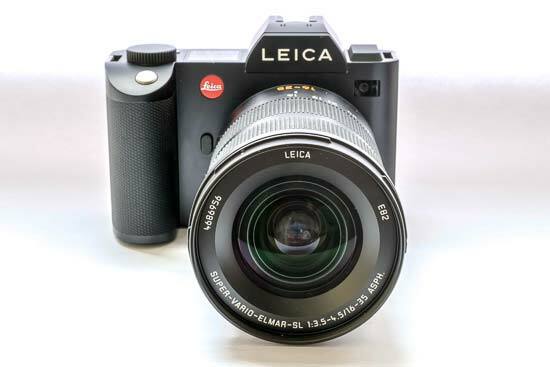 At the time of writing, the Leica Super-Vario-Elmar-SL 16-35mm f/3.5-4.5 ASPH retails for around £4,750 / $5,495. 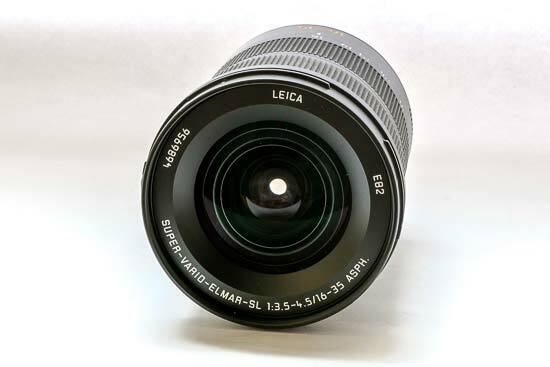 Like many of Leica’s SL lenses, the Leica Super-Vario-Elmar-SL 16-35mm f/3.5-4.5 ASPH has a reasonably minimalist design. 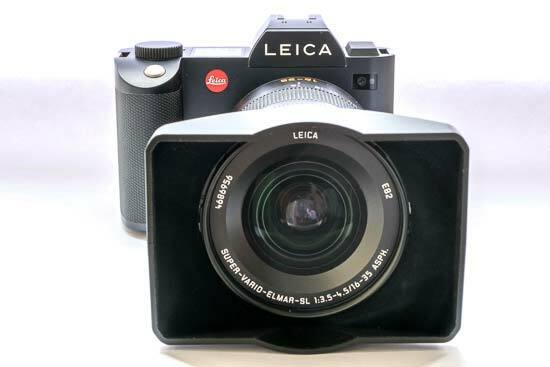 It is quite large and heavy, but it manages to balance well with the larger frame of the Leica SL. 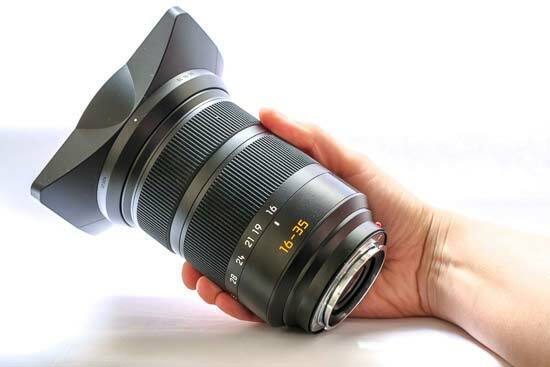 If you’re a TL/2 or CL user, you can also use SL lenses, but a lens of this size is likely to be very much unbalanced on those much smaller cameras. A red dot can be found on the base of the lens, which you can use to match the lens up to the mount on the SL, locking it quickly into place. 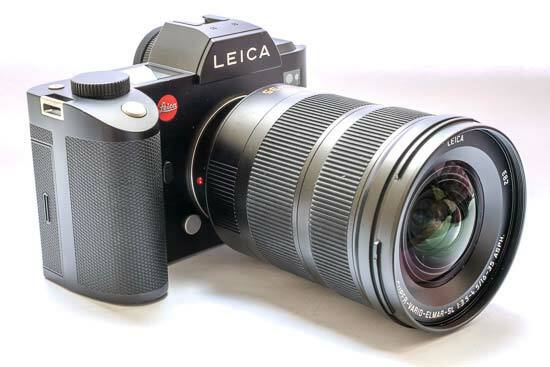 There are two rings around the Leica’s lens - the larger of the two is used to extend the zoom, while the smaller one, nearer the front is used for manually focusing. There are no switches or buttons on the lens itself, so if you wish to engage manual focusing, you’ll need to do that via the camera body itself. When you extend, or retract, the zoom, the overall length of the lens doesn’t change, as the zooming is all internal - this is good news considering that the lens is already quite large in the first place. 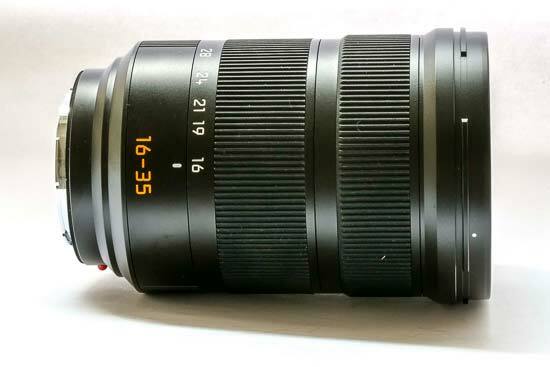 Very little is printed on the lens itself, but you do get focal length markers for 16, 19, 21, 24, 28 and 35mm. There’s no indication of focus distance and so on, while the focusing ring itself doesn’t have hard stops at either end to help you know when you’ve reached infinity focusing. Supplied in the box is a lens hood, which is useful for ensuring extra light doesn’t reach the interior of the lens. On the downside, the lens hood is much wider than the lens itself, making it a little awkward for transportation if you leave it attached to the lens - luckily it can be detached and reattached with ease. 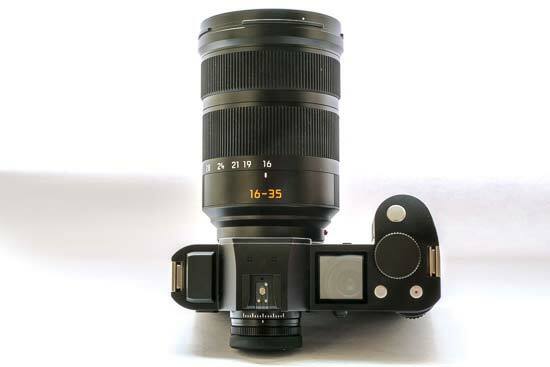 The Leica Super-Vario-Elmar-SL 16-35mm f/3.5-4.5 ASPH has a very quick and quiet autofocusing system. 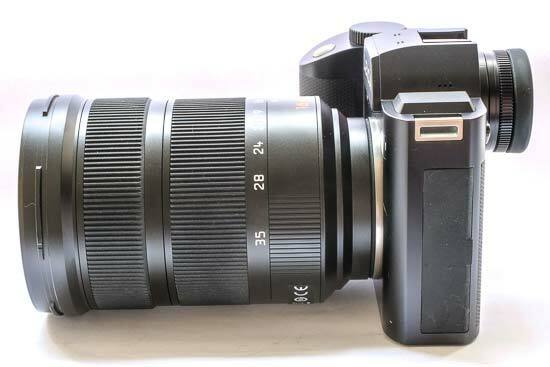 It locks onto the subject with ease, with very little hunting around in the majority of situations - it’s pretty much silent, making it ideal for video work, as well as in situations where you might not want to attract too much attention - for example at weddings. 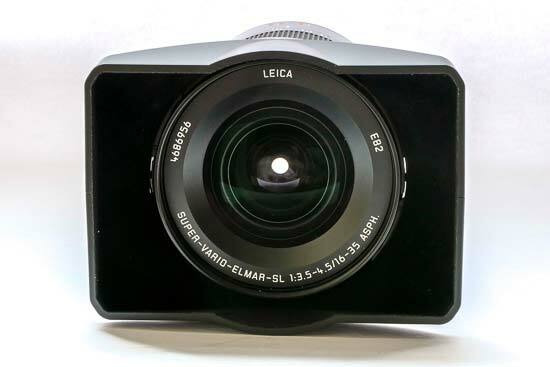 The Leica Super-Vario-Elmar-SL 16-35mm f/3.5-4.5 ASPH is designed to be used with a full-frame SL camera, making the focal length the same as what is printed on the lens. It has an angle of view of 105.6 degrees at the widest point of the lens, changing to 64.6 degrees at the telephoto end of the lens. 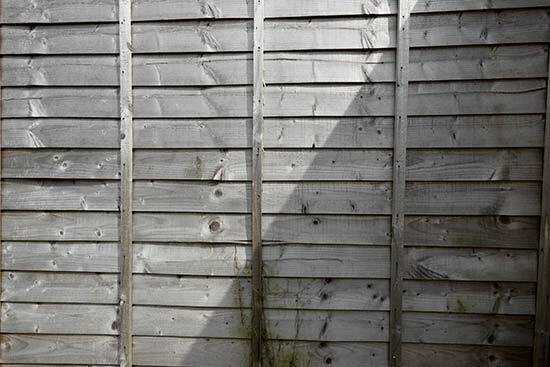 There is some vignetting when shooting at the widest aperture (f/3.5) at 16mm, but it is only particularly noticeable when shooting a subject such as a white wall as seen here. By f/4.0, the effect is lessened, and by f/5.6 almost completely absent. 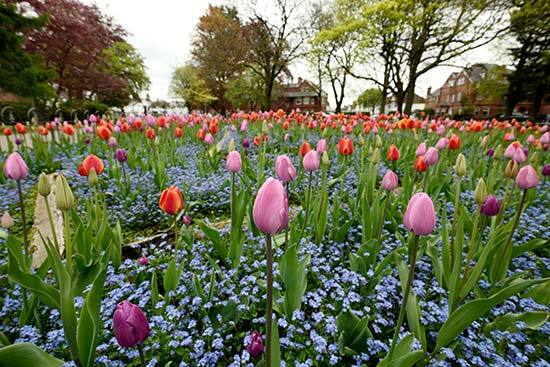 When shooting normal subjects, vignetting is much less evident. The lens follows a similar pattern throughout the focal range - with some being being visible at the widest aperture, but getting less obvious as you close down the aperture. As we’d expect from an ultra wide-angle lens, you can see some distortion when shooting subjects from a very close distance. 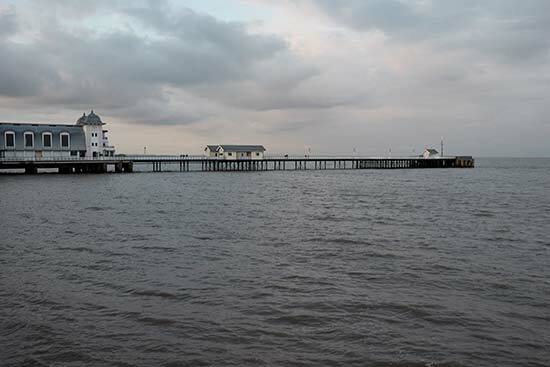 Otherwise, the Leica Super-Vario-Elmar-SL 16-35mm f/3.5-4.5 ASPH does a good job of keeping distortion to the minimum, even when shooting at the widest 16mm setting. You can see how it does with regards to distortion in the images below. Typically characterised as blue or purple fringes alongside high-contrast edges in image, chromatic aberration can be a big problem for some lenses. 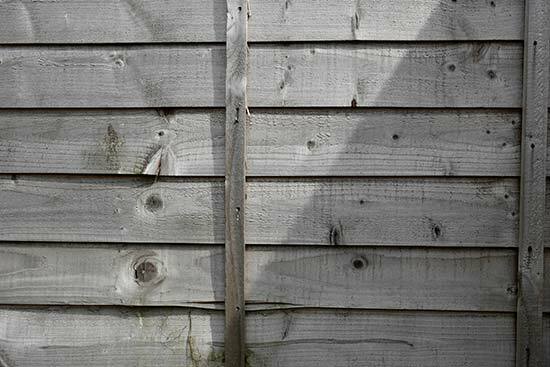 With the Leica Super-Vario-Elmar-SL 16-35mm f/3.5-4.5 ASPH it’s extremely difficult to find examples of this problem occurring, even when shooting directly at sources of light to create a high-contrast scene. 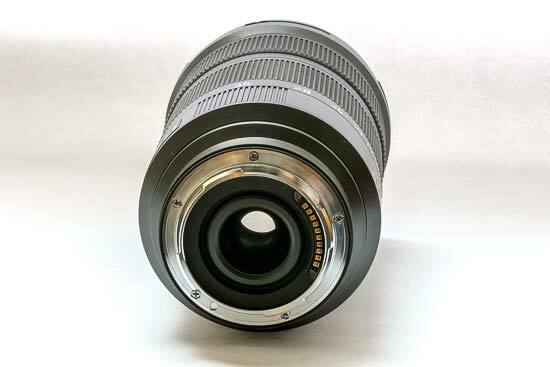 This lens is not designed as a macro lens, and thanks to its super-wide angle focal length range, is not overly suitable to macro type subjects. That said, it has a fairly close focusing distance of 250mm, allowing you to get pretty close to some subjects - using it at the 35mm end of the focal length is your best bet for typical macro-type subjects. Despite the Leica Super-Vario-Elmar-SL 16-35mm f/3.5-4.5 ASPH not offering a particularly wide aperture, it still manages to produce some attractive shallow depth of field images in certain situations. Bokeh is usually described in qualitative terms, such as smooth, creamy and so on. The bokeh as seen here is very pleasing, being natural and rounded - but we’ve included some samples so you can judge for yourself.